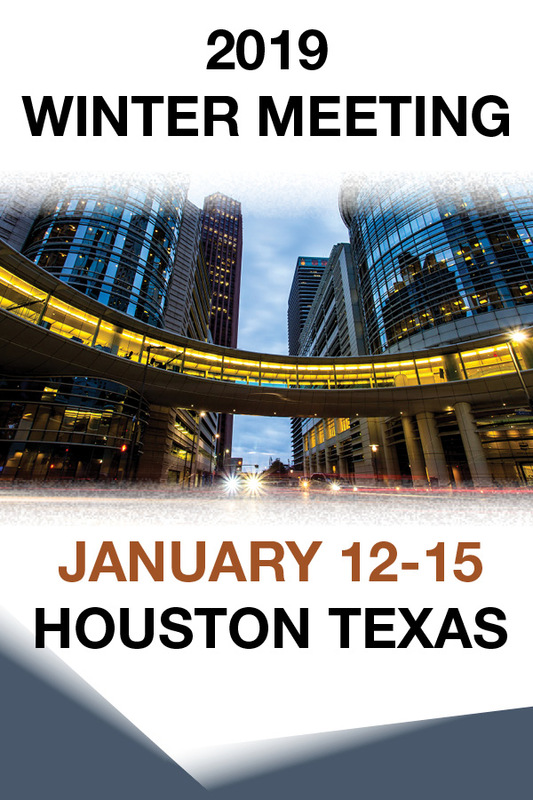 The 2019 AAPT Winter Meeting will be held in Houston, Texas January 12-15. AAPT will be accepting abstracts from August 7 to September 18. This is a great opportunity to present your innovative research and share creative teaching methods with your peers. Please click here to submit your abstract. Click here to view a list session topics and workshops. AAPT and ALPhA (Advanced Laboratory Physics Association) have announced the AAPT/ALPhA Award for undergraduate physics students who have built (and possibly designed), and left as a legacy for future students an advanced laboratory experiment. Do you have a student (or team of students) who might be interested in taking up the challenge to build an experiment new to their own department and possibly receive national recognition, attend a national AAPT meeting, present an invited talk, and receive a check for $4,000? The nomination process is now open. Applications need to be completed by September 30th. Read more or Apply. Funding for this award, for the first five years, is provided by TeachSpin, Inc. The next Physics and Astronomy Experienced Faculty Workshop will be held December 7-9, 2018 in Arlington, VA. The workshop is intended for tenured and other long-term college and university physics and astronomy faculty members who are now or who may soon be in leadership positions involving education matters in their departments. Registration will open in early September. The workshops are sponsored by AAPT, APS, and AAS, with funding from the National Science Foundation. The Partnership for Integration of Computation into Undergraduate Physics (PICUP), an informal group of physics faculty from around the country, is committed to building a community of STEM educators dedicated to integrating computation into the physics curriculum. Towards this end, PICUP invites high school and college physics faculty to attend the Greater Chicagoland PICUP Workshop to be held on the campus of Lewis University in Romeoville, IL, on Saturday, September 29, 2018. The purpose of this one day workshop is to introduce participants to PICUP's resources and to guide participants in formulating a plan for integrating computational educational materials into their courses or curricula. The workshop agenda includes guided computational activities, plenary talks, small group discussions/activities, and a working lunch, all for a registration fee of $12). AAPT member, Jerome Licini has taught introductory physics at Lehigh for 31 years, perfecting his craft and continually finding ways to help his students in any way he can. Now Licini is expanding his reach beyond the Lehigh campus by developing a full-fledged program in physics education research. Licini intends to publish teaching techniques he has developed throughout his career in hopes of making physics easier to understand for students everywhere. The first–a tilted-axes tool–will be published in a fall issue of The Physics Teacher, a peer-reviewed academic journal that is geared toward teachers of introductory physics at the high school or first-year college level.